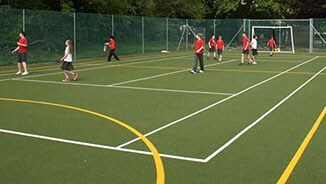 We have designed and built hundreds of Multi Use Games Areas (MUGAs) for, among other things, soccer, tennis, basketball, hockey, netball and roller-skating. 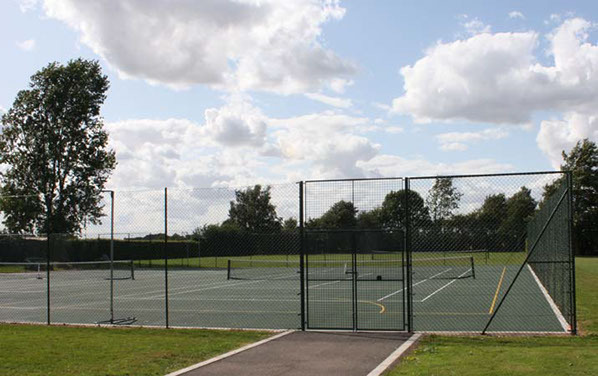 We specialise in complete design and build projects. This includes everything from excavating the site and landscaping to manufacturing a fence support that doubles as a basketball post. We have the skills and knowledge to act as main contractors. what's more we guide clients through safety regulations and liaising with planning authorities. Our in-house lighting consultancy provides informed comment and advice on lighting systems, a thorny planning issue. Many of our team members have been with us for more than 15 years and deliver the highest standards of workmanship, skills, supervision and finished construction project. 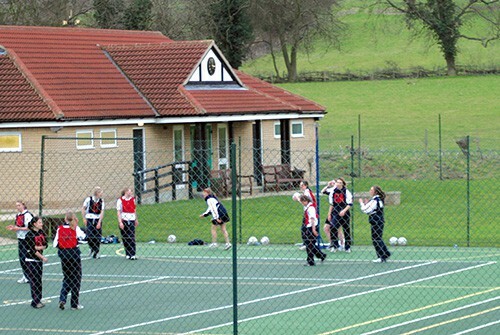 We can install MUGAs alongside halls, schools, parks and sports centres. 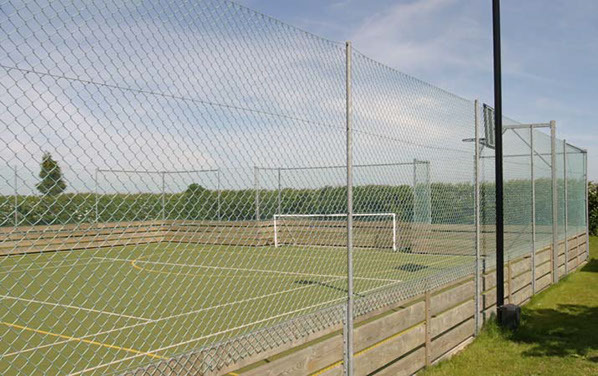 Any large piece of unused ground enough can be used for a MUGA. 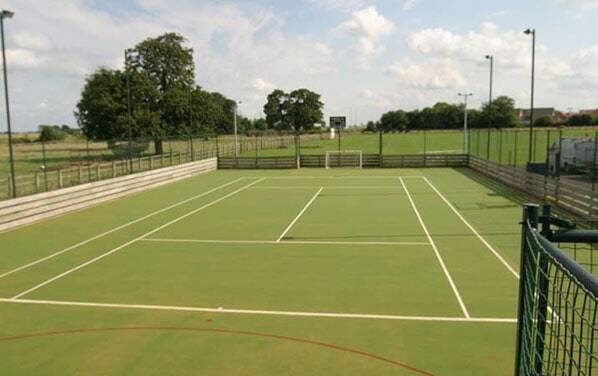 We offer a complete service for MUGA construction to schools, sports clubs, local authorities and private homes. 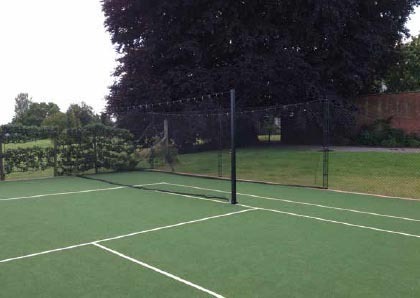 Elliott Tennis Courts can also refurbish MUGAs in need of repair. 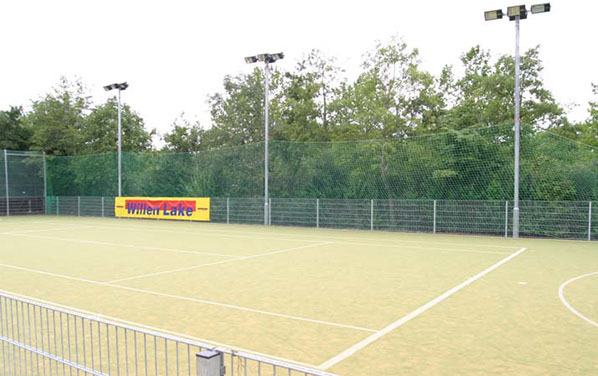 We offer a full range of all weather surfaces together with anti-vandal installations, including our own fencing. 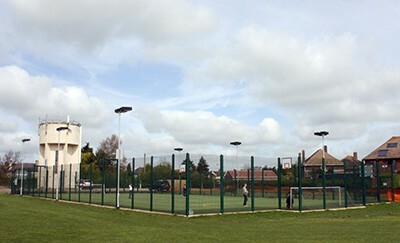 we also offer floodlight design and installation. 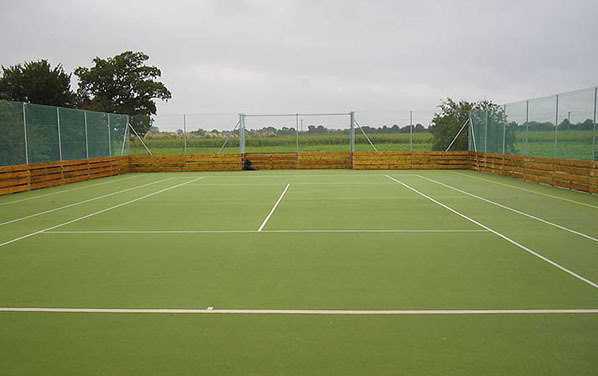 This is all backed up with construction to high standards to ensure maximum durability. 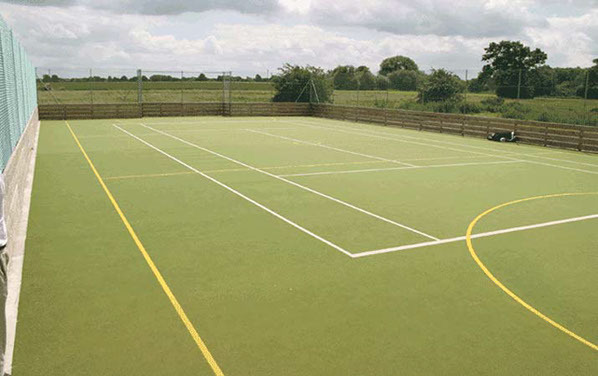 We also offer a cleaning, maintenance and repair system to ensure years of use.